← Which Cars Depreciate the Slowest? 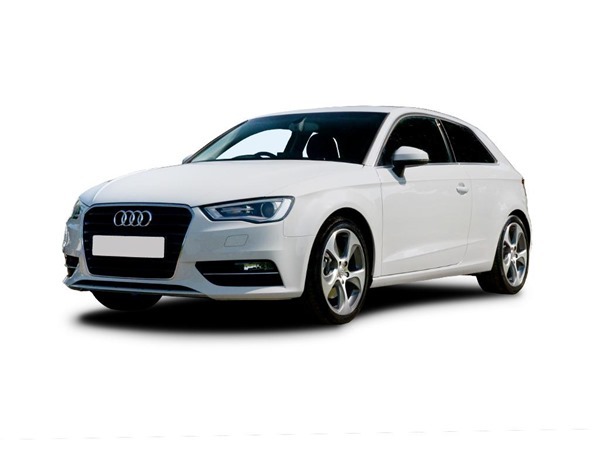 Audis are among the most reliable cars on the market today. 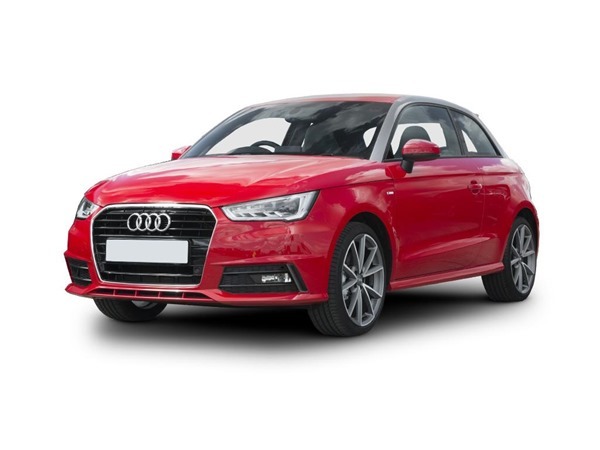 Like any other brand new car, you'd need an awful lot of money to purchase the latest Audi model outright, but as you're probably aware, purchasing outright is no longer the only option for people who need a good set of wheels. Available from £190 per month (ex. VAT). Available from £235 per month (ex. VAT). Available from £182.59 per month (ex. VAT). Available from £257.99 per month (ex. VAT). 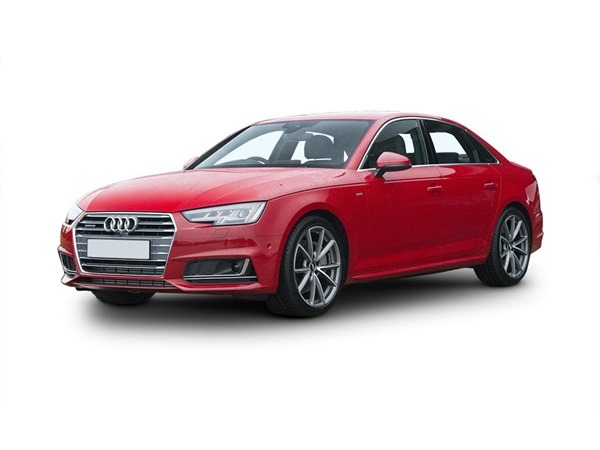 if none of these models appeal to you, don't worry - we have many other Audis to choose from, and they're all available to lease at very reasonable monthly rates. 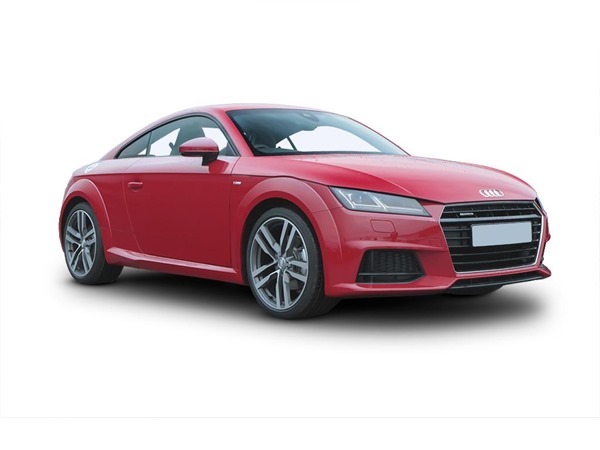 Click here to browse our full range of Audi vehicles, or - if you've got a specific car in mind - fill out our online enquiry form to find out more about your chosen model.